Zuzana Holubcová (*1982) was born in Vsetín. 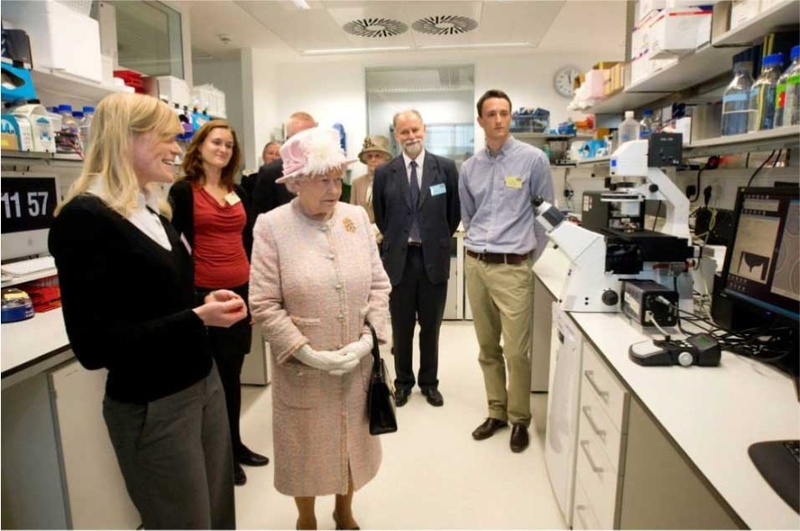 From 2011 she worked as a postdoctoral postgraduate at the Medical Research Council in the Laboratory of Molecular Biology in Cambridge, England. 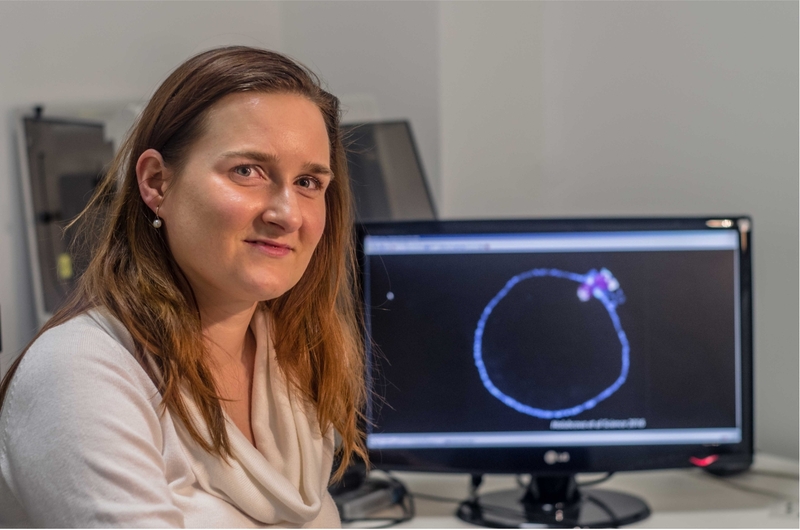 Since 2015 she has been working at the Institute of Histology and Embryology at the Faculty of Medicine at the Masaryk University in Brno and is an expert adviser at the reproductive clinic, Reprofit International Ltd.
She was the first in the world to videotape what happens inside the human egg during the time it prepares for fertilization. A closer understanding of this process contributes to the greater success of artificial fertilization. The results of her research have been published by the scientific journals Science and Nature Cell Biology. Our DNA, which determines how we look or what diseases we will be threated by, is in the form of a long string coiled into chromosomes. Zuzana Holubcová was interested in the cause. Experts have known for years that chromosomes in cells are divided in a process called meiosis by the apparatus called the meiotic spindle. 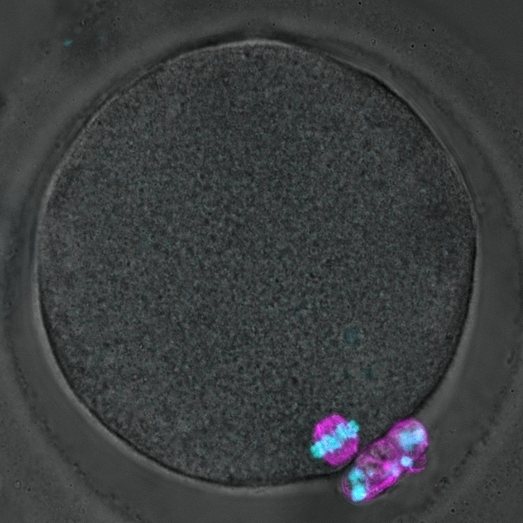 The Czech embryologist has discovered as the first in the world that the spindle of human eggs is arranged differently than in other human cells. At the same time, the spindle can very easily break apart, and if that happens, the chromosomes mix and do not separate properly. 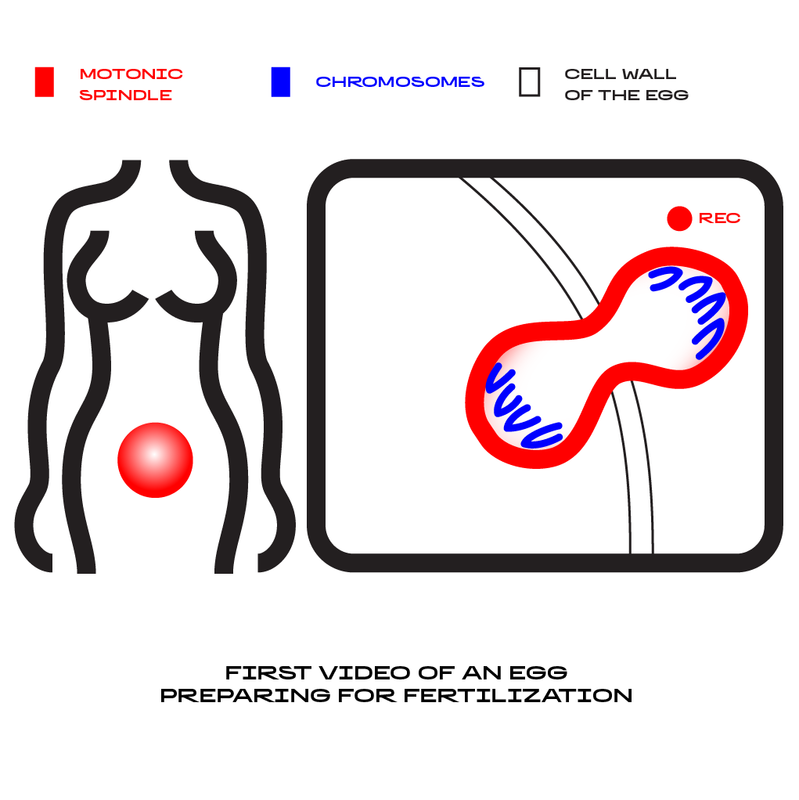 Once an egg has been fertilized, an embryo may emerge, but it often does not survive and the woman aborts. Sometimes she can carry the infant to full-term, but the newborn baby can be affected by a genetic defect (Down syndrome, etc.). When observing eggs, the Czech embryologist also discovered how long their development phases last.